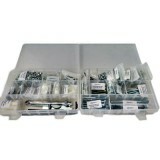 Individual packs of M5 Fixings: Cap Head Screws, Nuts, Washers, Spring Washers and Spacers. 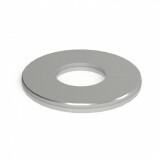 These are compatible with our construction parts and can be used to supplement our comprehensive fixings kit. 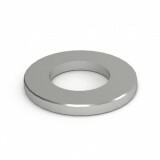 Compatible with our construction parts this kit contains a wide variety of M5 Screws, Nuts, Washers and spacers. Tools are also included for use with the fixings. 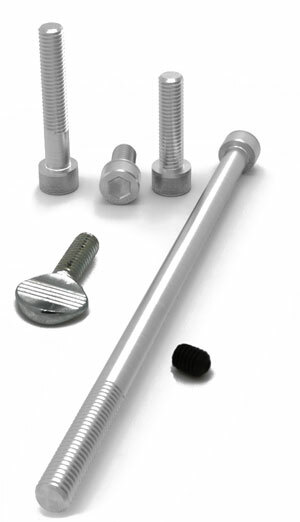 Comprehensive Construction Fixings Kit, M5 screws, nuts, washers, spacers and tools. 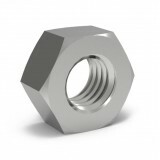 Part..
Nut M5 BZP. 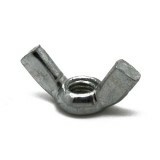 Pack 200 ..
M5 Wing Nut. Pack 4. 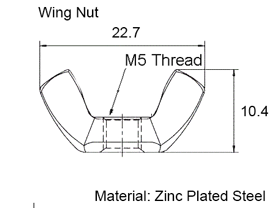 M5 Wing Nut. Pack 4. ..
Socket Setscrew M5 x 6 Black. Pack 10. Setscrew M5 x 6 Black. Pack 10. ..
Socket Cap Head Setscrew M5 x 10 BZP. Pack 40. .. 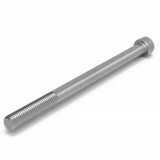 Thumb Screw M5 x 12 BZP. Pack 4. Socket Cap Head Setscrew M5 x 15 BZP. Pack 20. Socket Cap Head Setscrew M5 x 15 BZP. Pack 20. ..
Socket Cap Head Setscrew M5 x 20 BZP. Pack 10. Socket Cap Head Setscrew M5 x 20 BZP. Pack 10. 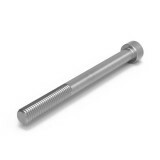 ..
Socket Cap Head Setscrew M5 x 25 BZP. Pack 10. 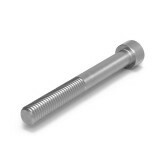 Socket Cap Head Setscrew M5 x 25 BZP. Pack 10. 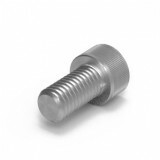 ..
Socket Cap Head Setscrew M5 x 30 BZP. Pack 10. 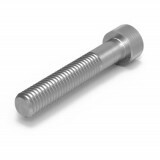 Socket Cap Head Setscrew M5 x 30 BZP. Pack 10. 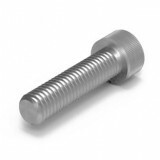 ..
Socket Cap Head Setscrew M5 x 35 BZP. Pack 10. Socket Cap Head Setscrew M5 x 40 BZP. Pack 10. 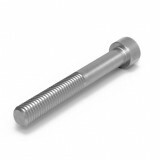 Socket Cap Head Setscrew M5 x 40 BZP. Pack 10. 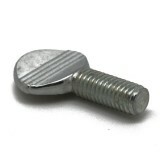 ..
Socket Cap Head Setscrew M5 x 45 BZP. Pack 10. Socket Cap Head Setscrew M5 x 45 BZP. Pack 10. ..
Socket Cap Head Setscrew M5 x 50 BZP. Pack 10. 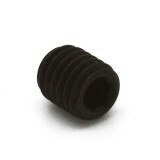 ..
Socket Cap Head Setscrew M5 x 60 BZP. Pack 10. 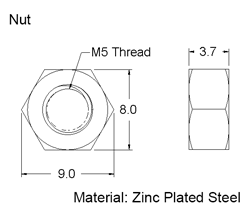 Socket Cap Head Setscrew M5 x 60 BZP. Pack 10. 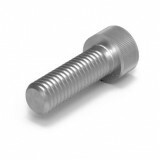 ..
Socket Cap Head Setscrew M5 x 80 BZP. Pack 4. 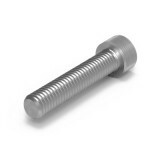 Socket Cap Head Setscrew M5 x 80 BZP. Pack 4. 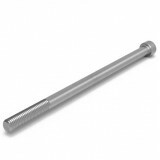 ..
Socket Cap Head Setscrew M5 x 100 BZP. Pack 4. 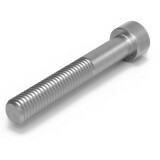 Socket Cap Head Setscrew M5 x 100 BZP. Pack 4. 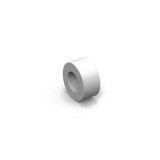 ..
Spacer 5.2d x 10D x 5W Plastic. Pack 30. 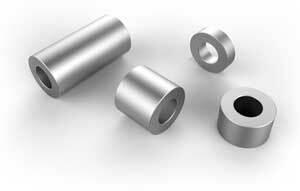 ..
Spacer 5.2d x 10D x 3W Aluminium. Pack of 6. 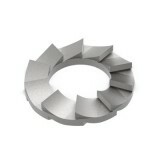 Spacer 5.2d x 10D x 3W Aluminium Pack of 6. 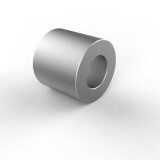 ..
Spacer 5.2d x 10D x 6W Aluminium. Pack of 6. 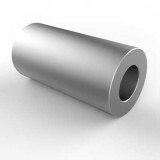 Spacer 5.2d x 10D x 6W Aluminium Pack of 6. 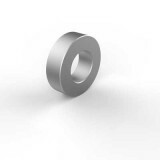 ..
Spacer 5.2d x 10D x 9W Aluminium Pack of 4. 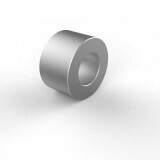 Spacer 5.2d x 10D x 9W Aluminium. Pack of 4. ..
Spacer 5.2d x 10D x 20W Aluminium. Pack of 2. Spacer 5.2d x 10D x 20W Aluminium. Pack of 2. 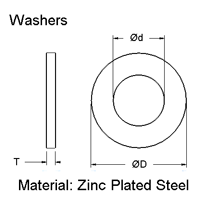 ..
Washer M5, Form A, BZP, Pack 100 ..
Washer M5, Form C, BZP, Pack 50 ..
Locking Washer M5, Overlap external. Pack 50. ..